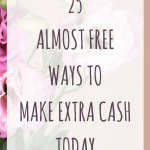 March 28, 2018 By Morgan M Woods 2 Comments This post may contain affiliate links. 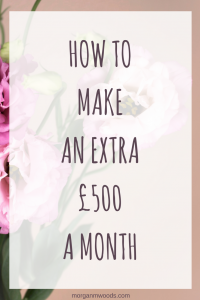 Over the next few weeks I’m going to be writing a series of posts on making money, this week I’m going to show you how to make an extra £500 a month. 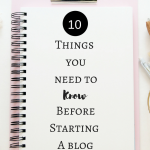 Other posts in this series include how to make £100 a month and how to make £1000 a month. Earning an extra £500 each month is a similar wage to someone working a part time job. It’s going to take a little more time and effort than an extra £100 but can still be done from home around your other commitments. 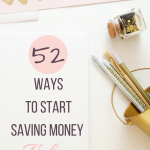 Aiming for £500 each month is great if you are planning on paying for a holiday, paying off a big chunk of debt or maybe giving up your part time job. Last week I explained how it’s best to pick a few of the websites/apps mentioned to register with. This should have started you off making some extra cash and working out which sites you like best. This week continue to do that, pick a handful of companies mentioned to register with and start making extra money. 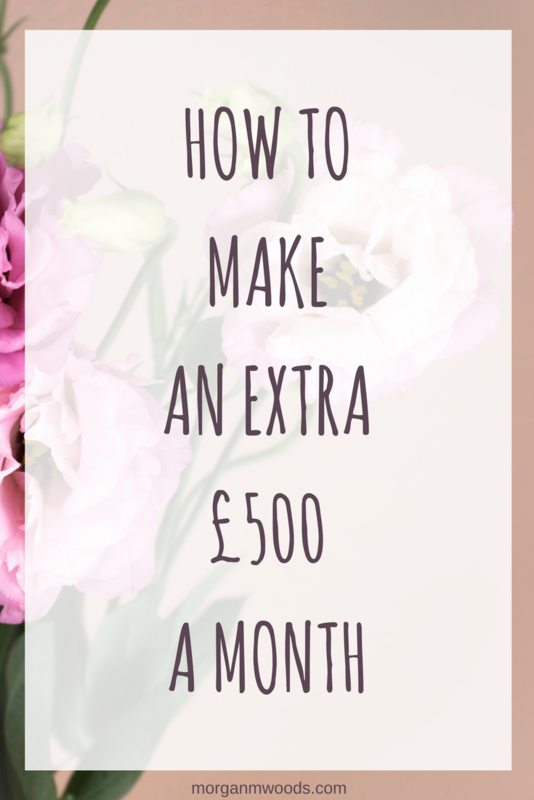 Making an extra £500 a month should take you around 5-10 hours each week depending on what you choose to do. This may sound like a lot of hours but it works out at no more than an hour and a half each day. One of my favourite side hustles is matched betting. Just 30 minutes a day can make you an extra £300-£500 each month tax and risk free. I made roughly £300 in 4 days over this years Cheltenham festival and in 2016 matched betting saved our Christmas! I use and love Profit Accumulator for making matched betting really simple. They currently have a free trial with 2 offers where you can make £45! 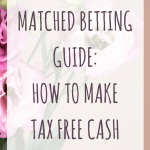 You can read my complete guide on matched betting right here – Matched Betting: How to make tax free cash. I mentioned surveys in how to make an extra £100 a month, and although a few surveys may only earn you pennies there are higher paying survey sites out there. It is completely possible to make an extra £200 by completing surveys but you just have to get strategic about it. Companies such as Pinecone Research pay you £3 per survey. Each survey last for around 20 minutes meaning you’re getting paid around £9 per hour. That’s not bad going in my opinion. 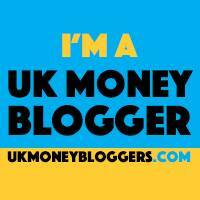 To read my guide on making £200 each month with surveys click here. Mystery shopping can be a great little side hustle to make some extra cash. It’s free to get started and relatively simple to apply. Here is a list of my favourite mystery shopping companies. 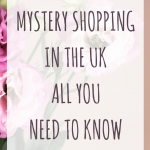 If you want to learn more about mystery shopping then check out Mystery shopping in the UK all you need to know. Websites such as People per hour and Fiverr offer you a place to advertise your services and search for freelance work. There are so many different jobs niches that there is sure to be something that fits your skill set. 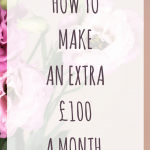 If you enjoyed how to make an extra £500 a month then look out for the other 2 posts in this series showing you how you can make £100 extra a month and £1000 extra a month. These are great tips, I LOVE mystery shopping as a side hustle!